Welcome to the website of the Knowledge Center on Organic Rankine Cycle technology! 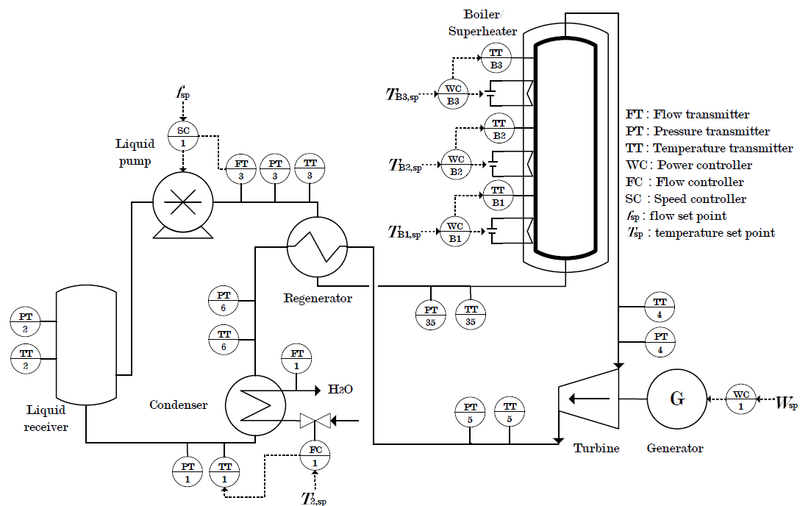 Organic Rankine Cycle (ORC) power systems are an efficient and reliable option for the generation of electricity in the small to medium power range (from few kWe up to tens of MWe). They are especially suitable for renewable energy sources like solar radiation, biomass thermal conversion, geothermal heat exploitation, and industrial heat recovery.